Doctors have blamed excess sugar and carbohydrates for the surge in obesity – not the lack of exercise. They said poor diet was now recognized as being responsible for more disease than physical inactivity, alcohol and smoking combined. 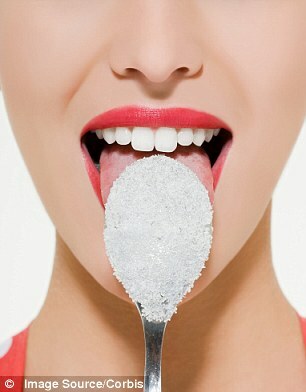 Dr Malhotra, who works at Frimley Park Hospital, Surrey, is an adviser to the campaign group Action on Sugar. 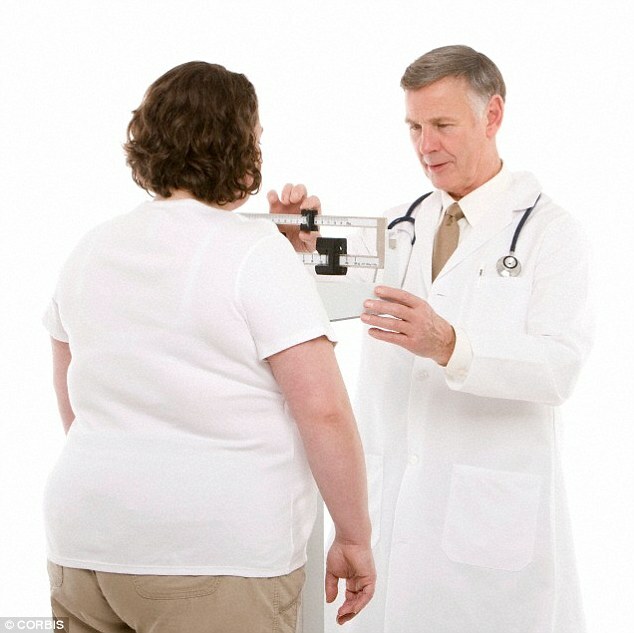 Around two-thirds of Britons are overweight or obese. The Government's obesity adviser Professor Susan Jebb said the doctors failed to note that the best way to lose weight was combining a better diet with physical activity. 'Rather than trade one off against the other – sugar vs fat, diet vs activity, individual vs population – we need to take action across the full range,' she added.